Or maybe it’s because growing up in Australia gifted them with seemingly endless summers to ignite and inspire collaborative music playing. Whatever their influences, New Empire (comprised of Kale Kneale, Jeremy Fowler, Nathan Cairns, and Kyle Lane) has mastered the ability to create music as refreshing as their beach-bred roots. 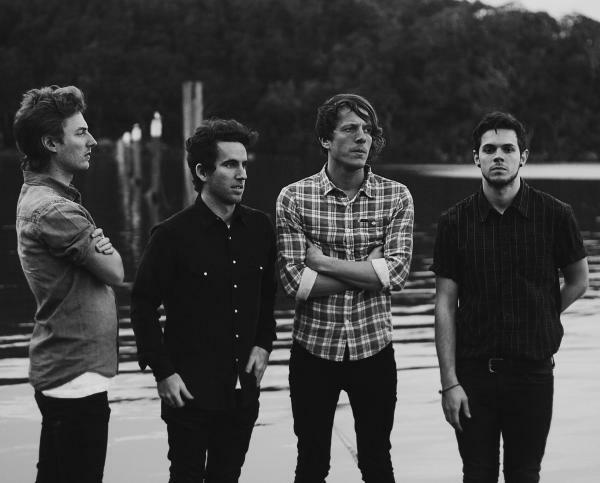 It’s that talent, matched with their Down Under upbringing, that provided them a multitude of opportunities to play with established acts such as Owl City, Switchfoot, Neon Trees, and Reliant K (to name a few). 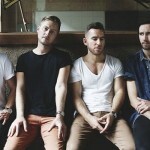 With exposure and growing popularity, the band plunged into success; from being added to the bill at numerous festivals, to their native country picking one of their songs to act as the theme for Australia’s Summer Olympics, it was obvious that listeners everywhere couldn’t get enough of their sound. Now, with their debut album on Tooth & Nail Records on the horizon, they’re ready to propel themselves further and farther as artists driven to use their talents to motivate the masses. The band’s new album In A Breath walks through relatable themes of loss, authenticity, regret, and honesty. Instrumentally, they wanted to produce a record that listeners can get lost in and explore. New Empire’s sound introduces refreshing and complex tunes that truly envelope and awe. The name in and of itself mirrors their sound; New Empire is fresh and overpowering. The musicians that create New Empire are multi-faceted. Their talent, drive, and spirit bleed into their album in a way that, in a breath, makes you feel nostalgic and imaginative. So, maybe it was the thunderous ocean. Maybe it was the Australian summers or the early sprouted friendships. Maybe it was a welding together of it all that inspired them the most. Regardless of the maybes, one thing is for certain. A new sound has been built: it’s New Empire. 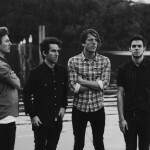 Native Tongue are thrilled to have signed homegrown indie-rockers, New Empire to a worldwide deal. Native Tongue’s Director Chris Gough has said “We are delighted to welcome New Empire to the Native Tongue family – a group whose song writing and work ethic are equal parts amazing!”. 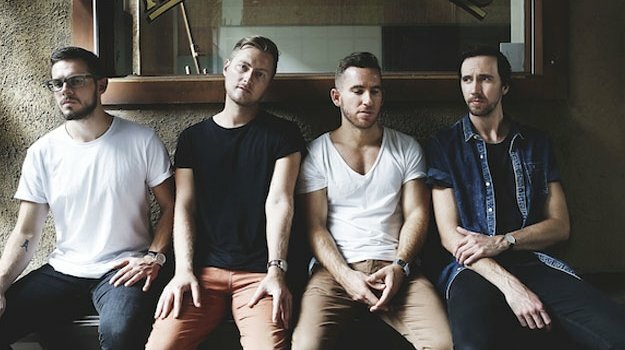 The talented foursome are set to release their highly anticipated sophomore album ‘Symmetry’ on 16th September as well as taking to the road for a run of national dates with Owl City later this month, followed by a string of East Coast shows with Simple Plan in October. Over the past twelve months, New Empire have been propelled into the spotlight of the Australian music scene, garnering solid TV & radio support for their single ‘Give Me The World’ as well as scoring international supports for Good Charlotte and Switchfoot. They have firmly emerged as one of the most exciting new acts on the local musical landscape with the AU Review touting them as “…the next big thing in Australian music”.